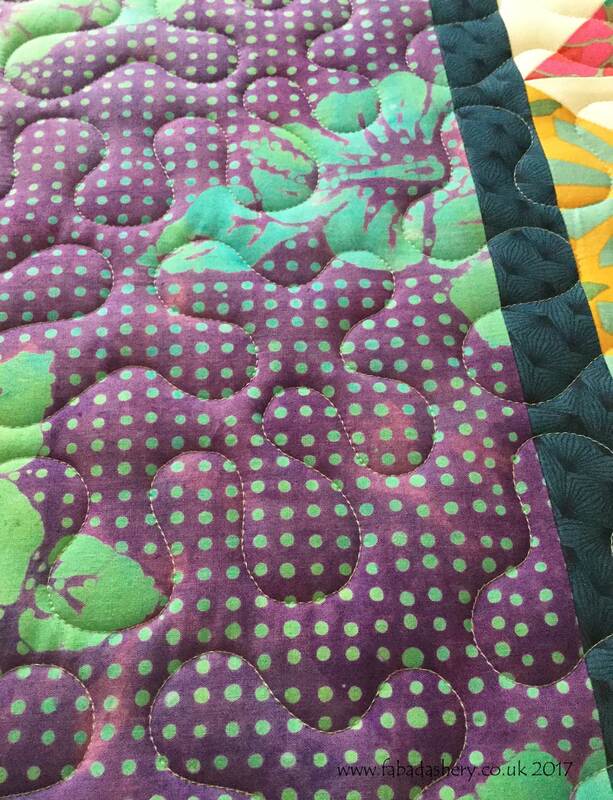 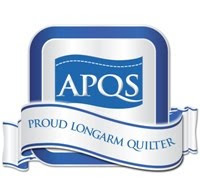 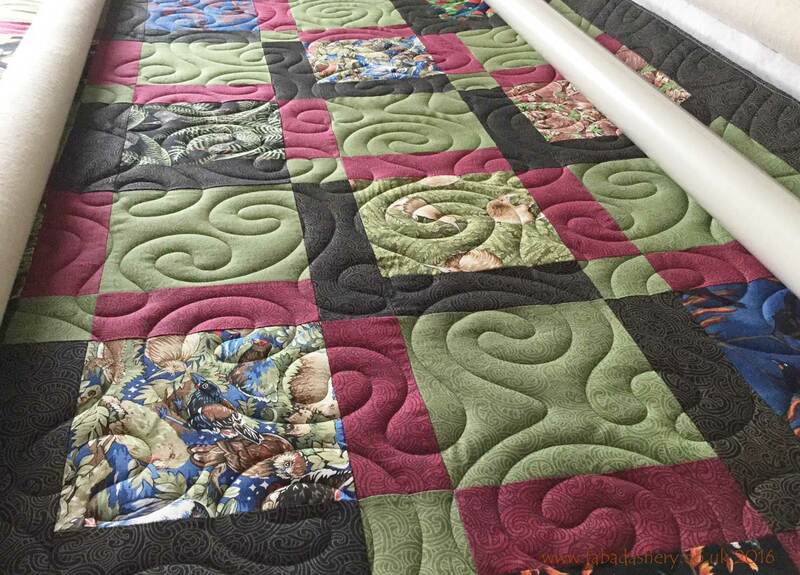 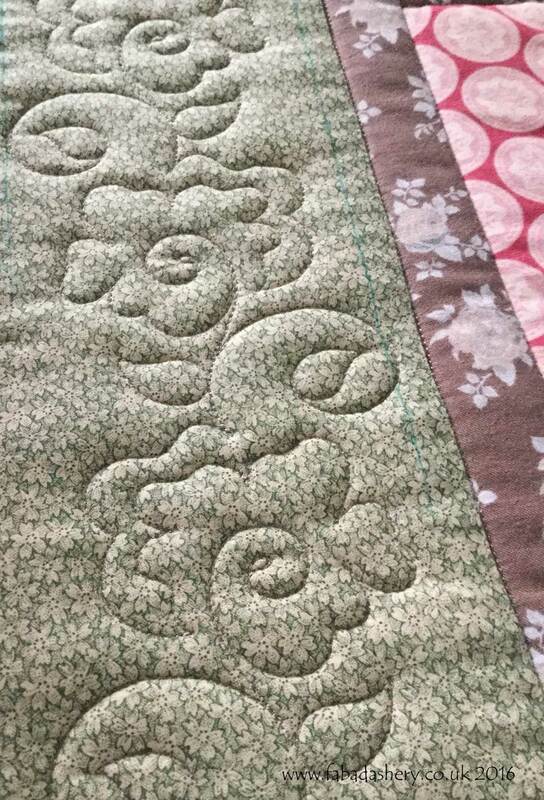 Longarm Quilting Service by award winning quilter, Frances Meredith based in the UK, serving quilters locally in Bristol, the Forest of Dean, Gloucestershire, Wiltshire, Herefordshire, Somerset, Worcestershire, Oxfordshire, South Wales (Cardiff and Newport), Monmouthshire and Gwent. 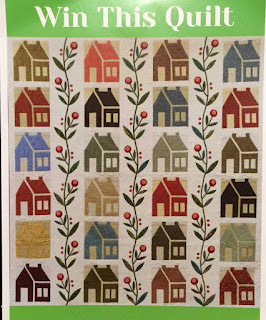 UK Quilt postal service also available. 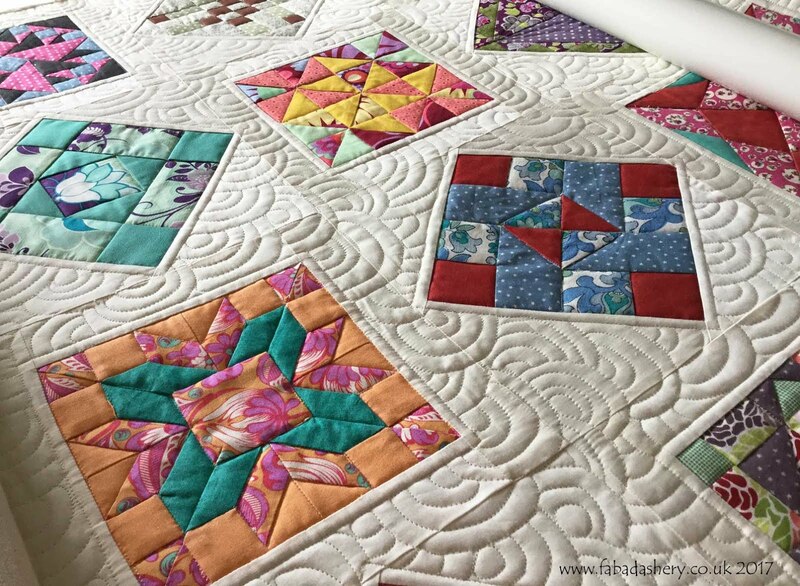 Quilters seem to be warming up for the quilt exhibition season at the moment and I have been helping some talented quilters get their entries finished by long arm quilting some of their quilts. 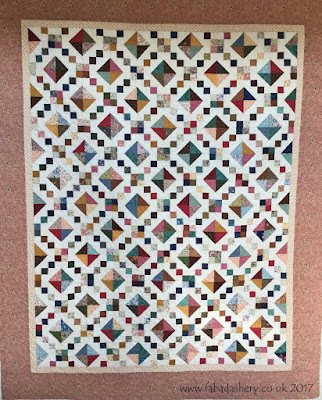 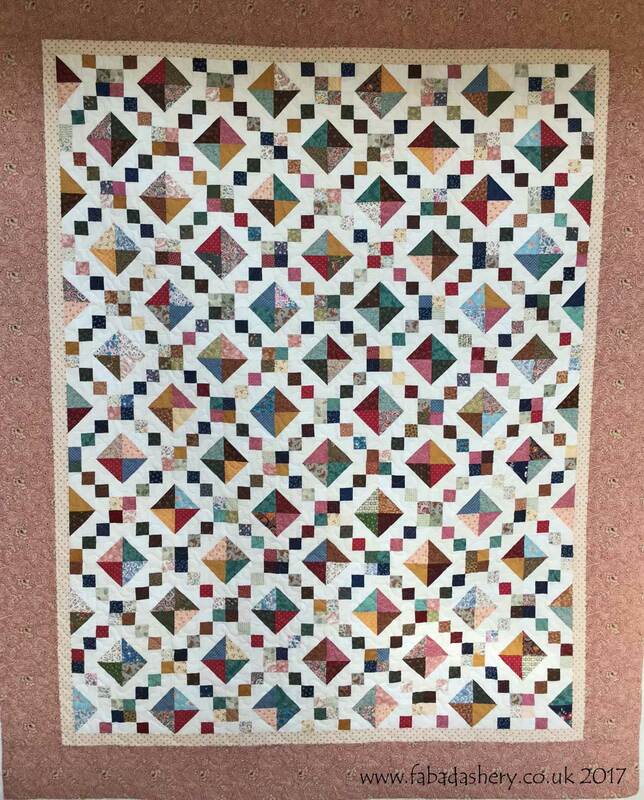 This lovely scrappy 'Jewel Box' quilt was made by Margaret who is a member of Shipton Quilters, based in the Cheltenham / Cirencester area, who have their 2017 exhibition coming up. Their exhibition is being held in a few weeks on Saturday 8th April and Sunday 9th April 2017 at Rendcomb College, Rendcomb, Cirencester, GL7 7HA. 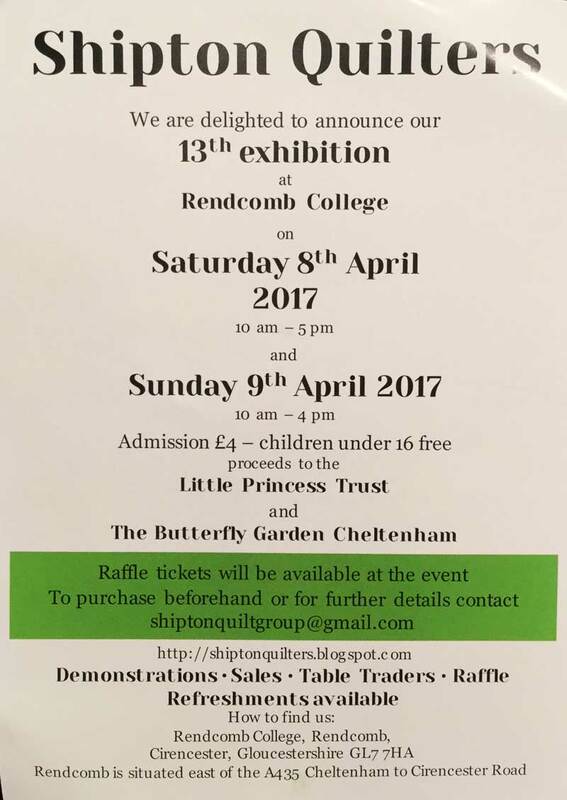 Here is the flyer with all the information for your diary. 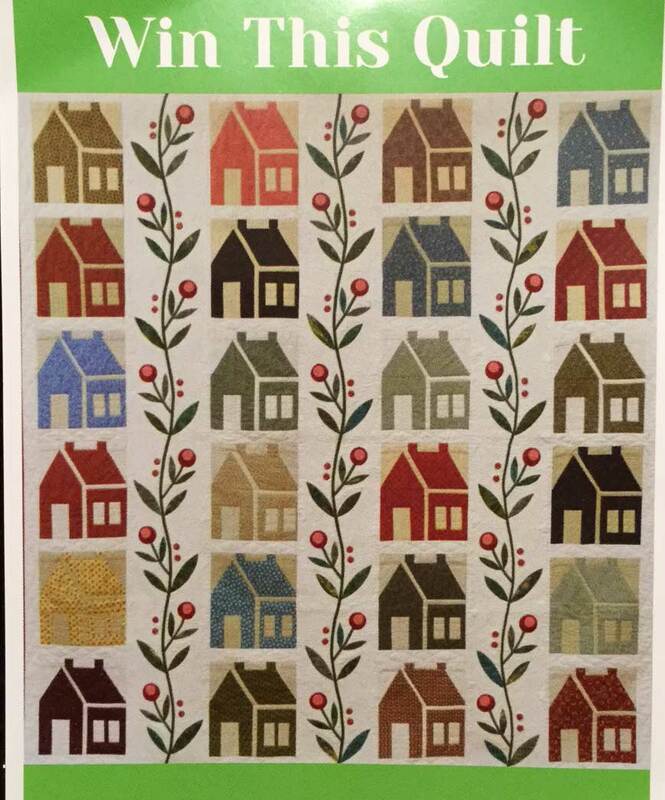 They will also be holding a raffle to win this lovely house quilt. 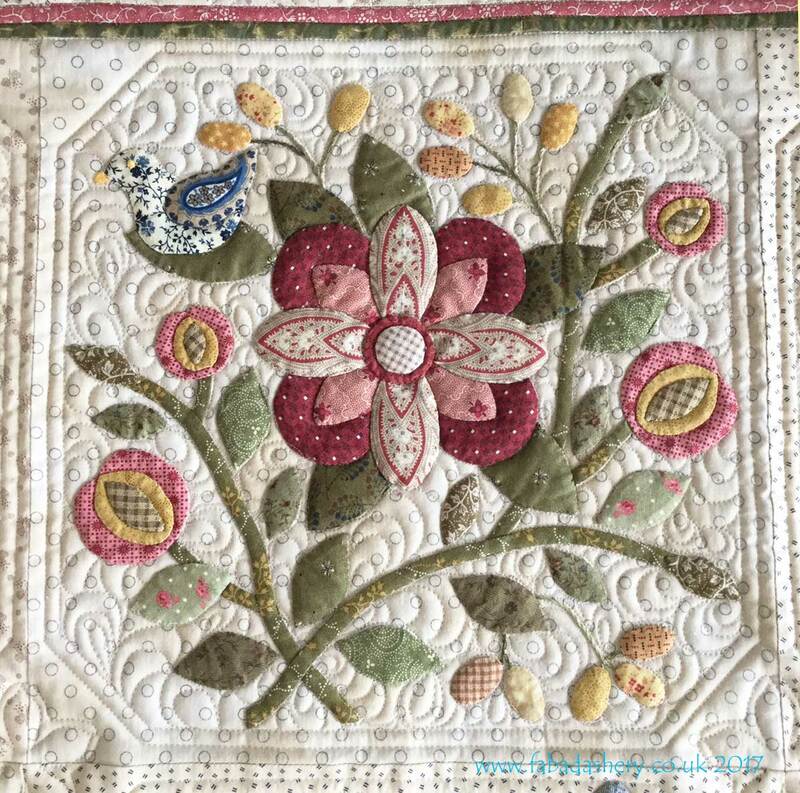 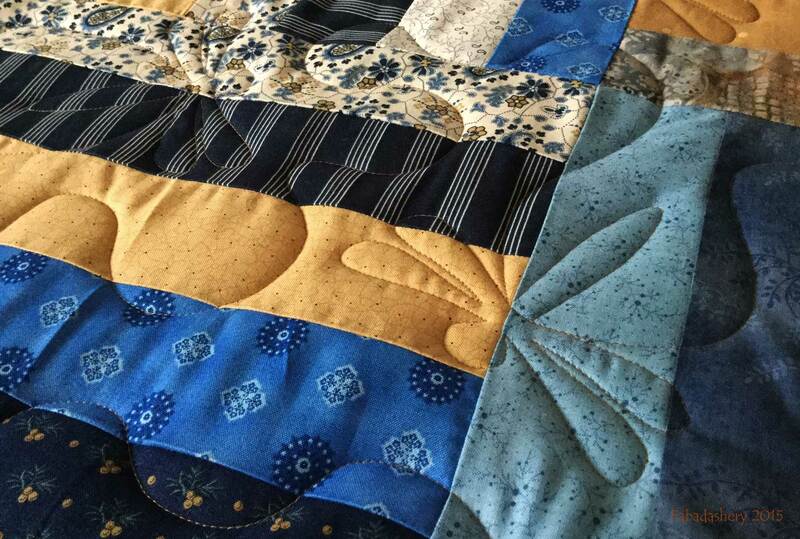 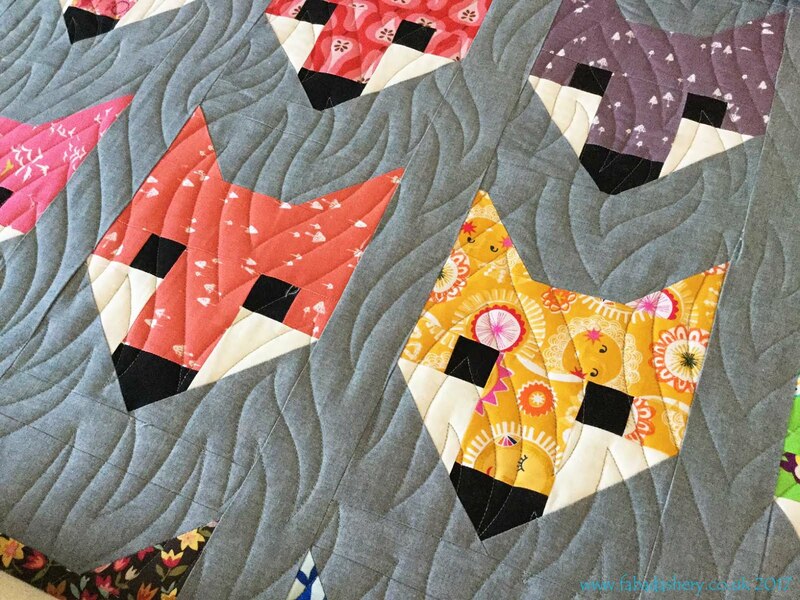 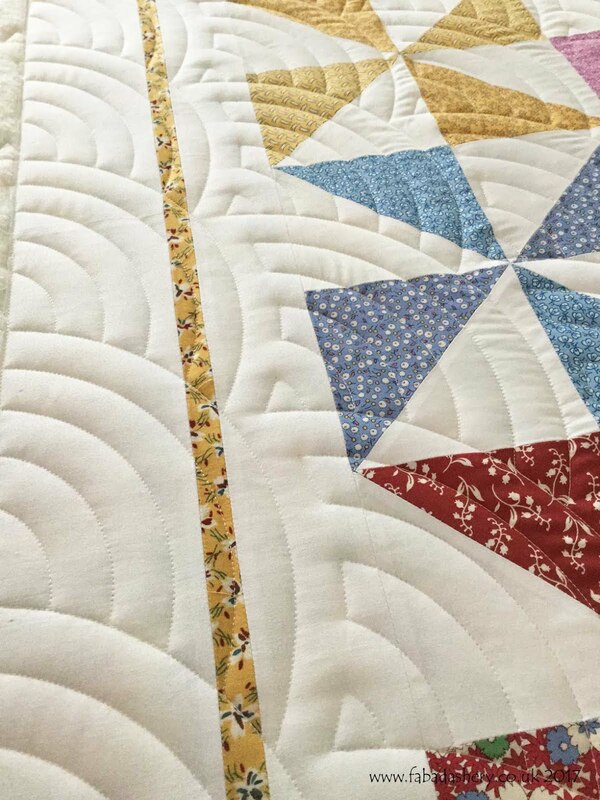 If you are entering a quilt that I have quilted for you into an exhibition, let me know and I will try to give your group a shout out here on my blog.